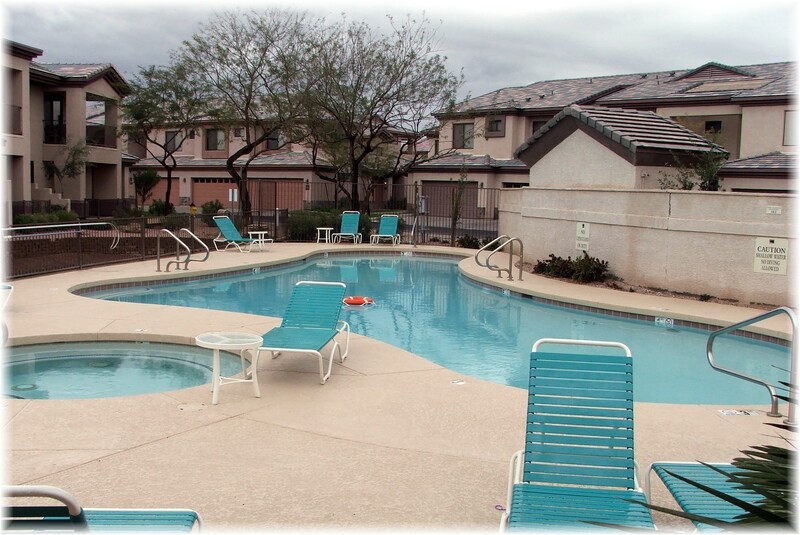 Chandler offers a broad range of waterfront property including townhouses and condos. These include Lakeshore at Andersen Springs, Bridges at Ocotillo, Cantabria Shores and Crescent Falls at Fulton Ranch. These waterfront properties are something that never would have been envisioned by Dr. AJ Chandler, a veterinarian who migrated from Canada in 1891 and for whom the city was named after. Now Chandler boasts the most waterfront communities of any city in Arizona and is home to many high tech companies. For more information, read on! 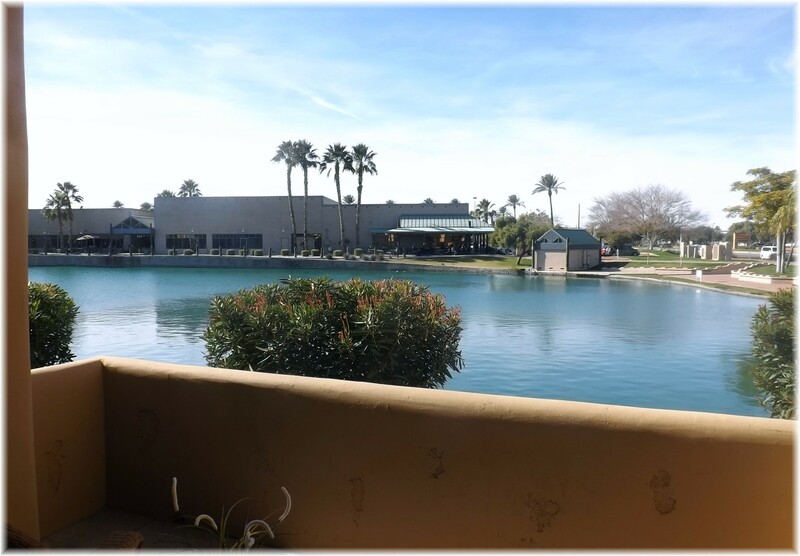 Waterfront townhouses and condos in Chandler offer a superior location that is close shopping, freeways and employment. These lakefront properties provide great views without the headaches of yardwork and maintenance. 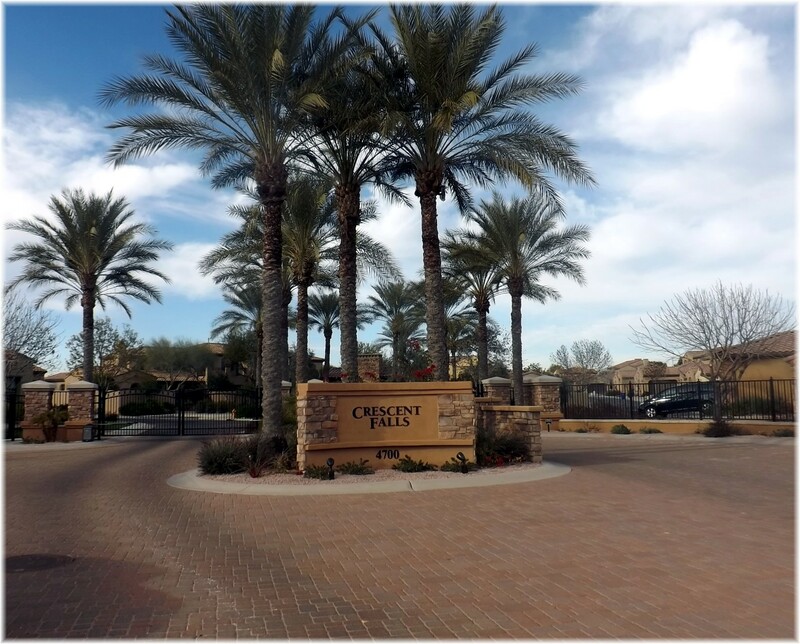 A gated community of townhouse style condos falls within the Ocotillo master planned community features 2 and 3 bedroom floor plans that range in size from 1,226 to 1,805 sq.ft. The development includes a community swimming pool, spa, fitness center and clubhouse. Unique features of this Chandler Az community include 2 car garages and 9 foot ceilings. The award winning builder Starpointe Communities began building in 2003 and completed the development in 2006 so the feel and architecture is more contemporary than other communities in the area. 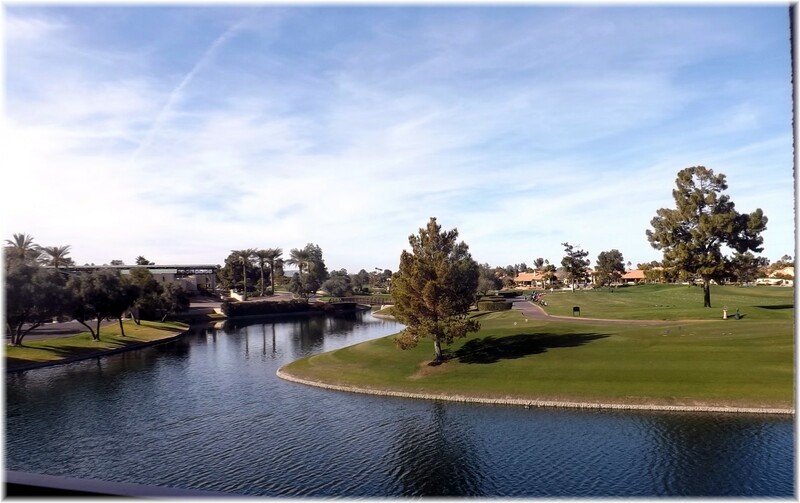 Cantabria Shores offers an appealing combination of waterfront and golf course views in an upscale part of Chandler. A major attraction to those that enjoy go lf is the Ocotillo Golf Resort right next door to Cantabria Shores. It doesn’t get any easier. If you would like to receive up to date information on Cantabria townhouses in Ocotillo, click on receive updated listings automatically. Lakeshore at Andersen Springs condominiums are next to a 10 acre man made lake at the corner of Ray and Dobson. In 1989 the complex was built as apartments but were converted and sold as condominiums in 2006. The floor plans range in size from 597 sq.ft. with 1 bedroom and 1 bath up to 1,070 sq.ft. with 3 bedrooms and 2 bathrooms. Parking includes cover car ports. Amenities for Lakeshore at Andersen Springs include 3 community pools, a tennis court and fitness center. Access to freeways is convenient as the 101 freeway is only 1 mile to the west, while the 202 freeway is 2 miles to the south. The Chandler Fashion Center Mall is less than 3 miles away. The monthly HOA fee includes exterior maintenance of the unit, roof repair, blanket insurance policy, garbage collection, water and sewer, and common area maintenance. The monthly fee varies depending on the size of the property Chandler waterfront condos with good amenities in a great location. These are perfect for winter visitors that want to escape colder climates during the winter and return home in summer. To receive listings of these waterfront condos, don’t hesitate to click on receive the latest homes for sale to have condos delivered to your inbox automatically. 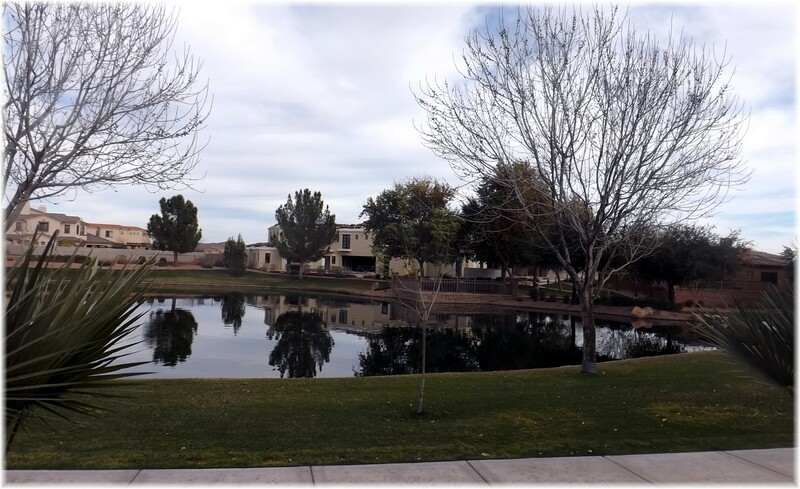 Crescent Falls at Fulton Ranch is a newer waterfront townhouse community in Chandler. They were built in 2007 by Cachet. A 90 unit gated community with a majority of single story units. Approximately 40 are waterview properties separated from the lake by a view fence and common area walk way. Crescent Falls is within walking distance to the Snedigar Recreation complex and is under 4 miles from the 202 freeway. If you’re looking for a gated luxury townhouse with waterfront views in one of the newer master planned lake communities, it will be worth the effort to visit Crescent Falls. Wow! Send me listings that fit my criteria.